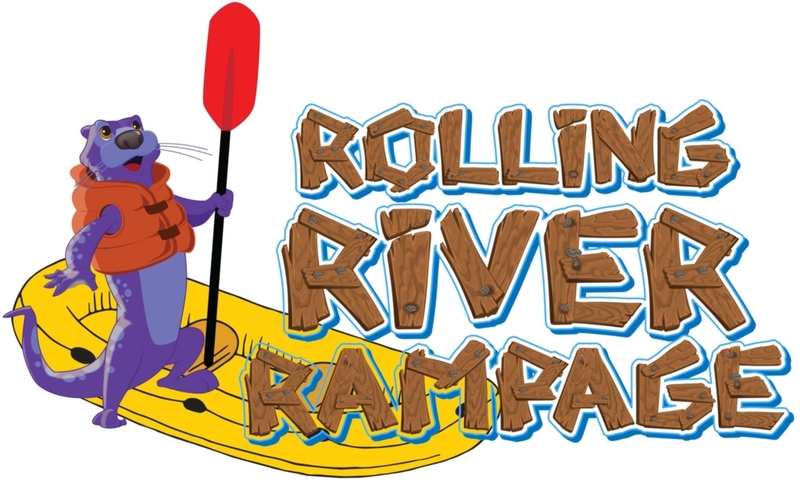 Thanks for trusting us with your kids and bringing them to Sharptown’s Rolling River Rampage VBS this week – we sure hope they had a great time! For kids age 4 to Grade 6. All volunteers must be 9th grade or older and be willing to submit to a background check.